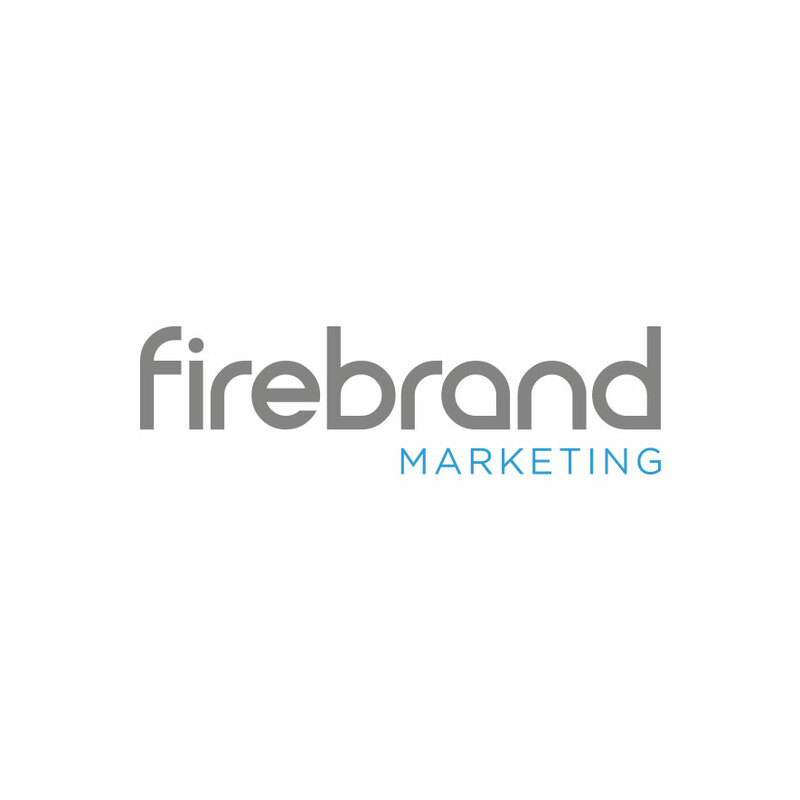 WeDesign were asked to create a brand identity for Firebrand Marketing. The project had a short turn around time and needed to be modern and bold, and effective on both print and digital platforms. 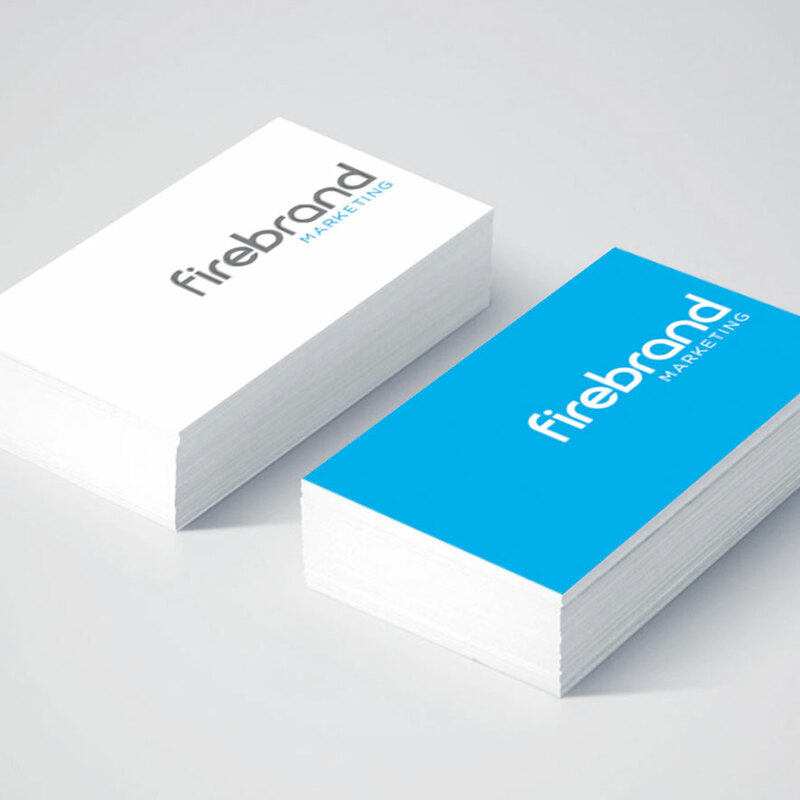 WeDesign emphasised the fundamentals of the brand with a strong, simple colour choice and elegant typography.